Columbia Cliff Villas specializes in coordinating unforgettable events and meetings in breathtaking, cliff-edge meeting suites. Spacious villas are equipped with comfortable living room furnishings, as well as a boardroom table and gourmet kitchen. Participants can stretch their legs, re-position the setting, or conduct breakout sessions, without disrupting a meeting’s flow. Whether you gather around the fireplace or the table, the views will have a lasting impact on everyone who attends. Contact our sales team at gorgegetaway@columbiacliffvillas.com to start planning your next event! Competitive catering or optional self-catering to save even more. Subject to availability; blackout dates may apply. Ready to submit an RFP on-line? Feel free to complete the below RFP and a member of our sales team will be in contact shortly. 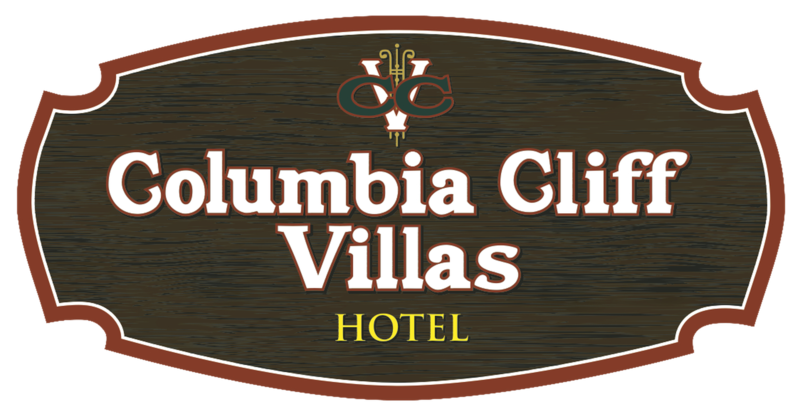 I want to receive emails, updates, and newsletters from Columbia Cliff Villas.